Few things excite me more in my position at Kappa Kappa Psi & Tau Beta Sigma National Headquarters than getting an e-mail asking me to design a new logo for a Fraternity or Sorority program or initiative. My love of designing logos is well documented at this point. So how do you think I responded to a request to re-design the Kappa Kappa Psi awards page with 10+ new logos? I responded well. Very well. 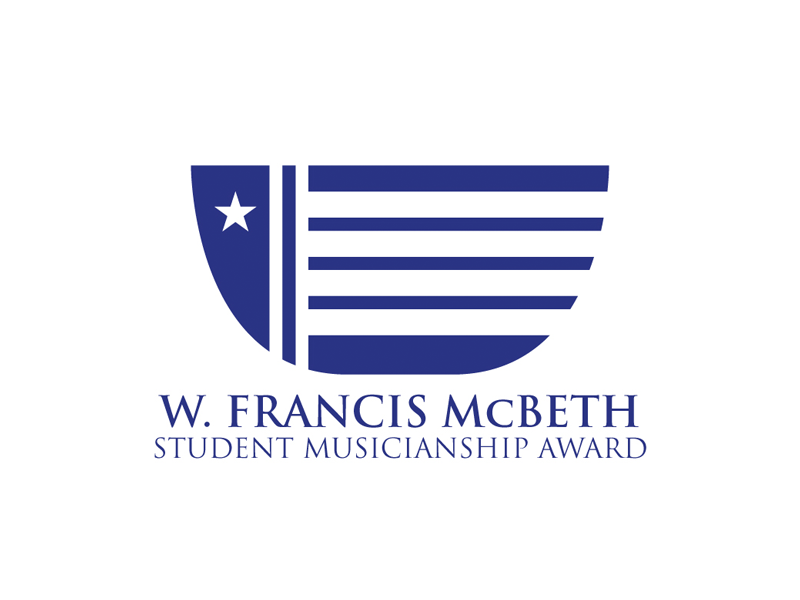 In this post, I want to focus on the logo I designed for the W. Francis McBeth Student Musicianship Award. 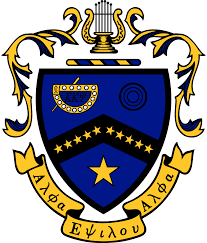 This award honors active, associate, and conditional brothers of Kappa Kappa Psi who strive for the highest in the area of musical achievement. So, the logo needed to capture that. When I’m designing a logo for either organization, I pull from symbols of the organization and music in general. 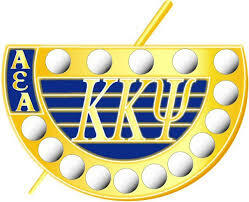 With the W. Francis McBeth award, you can see references to the Badge of Kappa Kappa Psi and a musical staff. I took the general shape of the badge and utilized my friend Divide Objects Below in Adobe Illustrator to cut parts out. My designed cuts left four spaces. The typical musical staff is composed of five horizontal lines and four spaces. The vertical line to the left separates the measure depicted to the right and the rest of the badge. 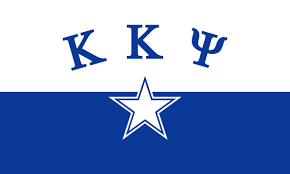 A star is placed on the top left of the logo because the star shape is prevalent throughout the imagery of Kappa Kappa Psi, including our flag and our crest. This logo is a part of my overall work to rebrand many of the Fraternity’s awards and programs. I actually have them on one artboard in Illustrator as a family of logos. They are all under the same umbrella and on the same new Awards page. I had a lot of fun coming up with these and making the page a better experience for its visitors.